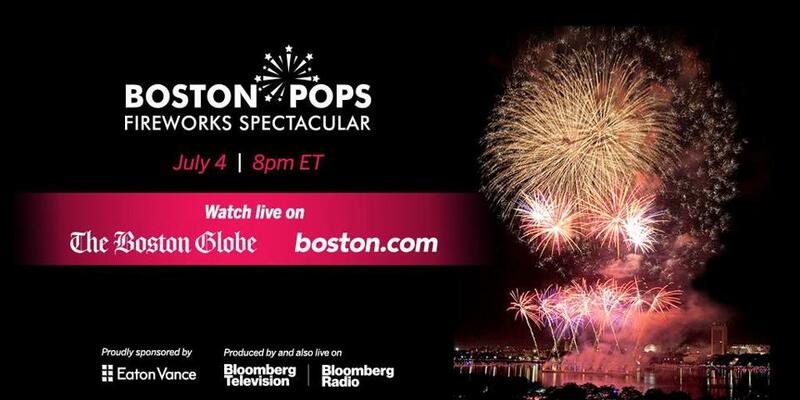 The Boston Pops Fourth of July celebration will be streamed live on BostonGlobe.com. Check back here to watch the program at 8 p.m. Wednesday, July 4. As per tradition, the fireworks, military flyover, and world-class orchestra led by Keith Lockhart will all be returning for the ceremony, which typically brings around 400,000 people to the banks of the Charles River every year. The Pops will also perform the same concert with its guest headliners on July 3 but without the fireworks. The Boston Pops Fireworks Spectacular this year will feature singer-songwriter Rachel Platten, Americana artist Rhiannon Giddens, and folk-rock duo Indigo Girls, plus an appearance by legendary actress Rita Moreno.